Come one, come all. 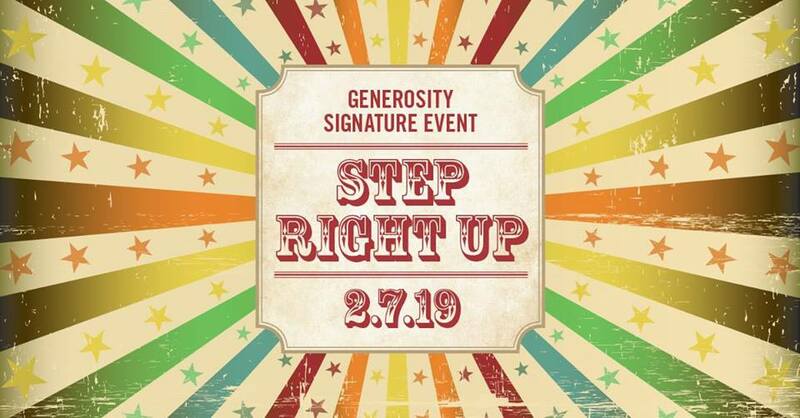 Step right up … to this year’s Generosity Signature Event. Support UJA at an evening of thrilling adventure with marvelous carnival games, magnificent cocktails, and sensational acts of philanthropy. **$1,250 of your contribution per package – the value of the event – is not tax-deductible. The purchaser will be responsible for providing the names and emails of their guests upon registration. This event is intended for those in their 20s and 30s. All attendees must be at least 21 years of age.